Hidden & Restricted Genune Vally for Trek. Naar Phu Trekking is one of the best trek of Annapurna region and for those who want to explore hidden valley and trek off-the beaten path, crossing over the challenging high pass Kangla 5306m from where a magnificent panorama view of Annapurna & Manaslu massif is quite rewarding. There are two principal villages Naar 4110m & Phu 4080m. the total inhabitants are about 300 persons who depend on farming & yak herding and follow Buddhism as a religion. 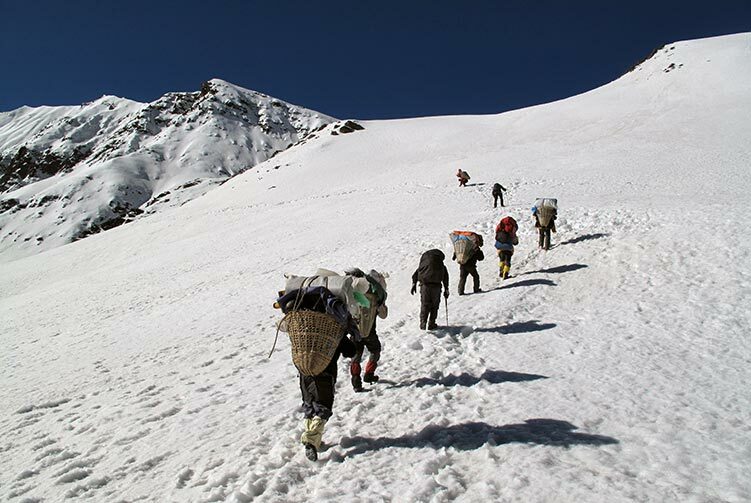 It is the main gateway for climbing expeditions to Kanguru Himal, Him lung, Ratnachuli and other peaks. Naar Phu Trekking leads to a hidden valley, where the people depend on livestock. Meaning of Nar-Phu is above the tree line, or the upper limits of cultivation, it is in the very north of Manang district. 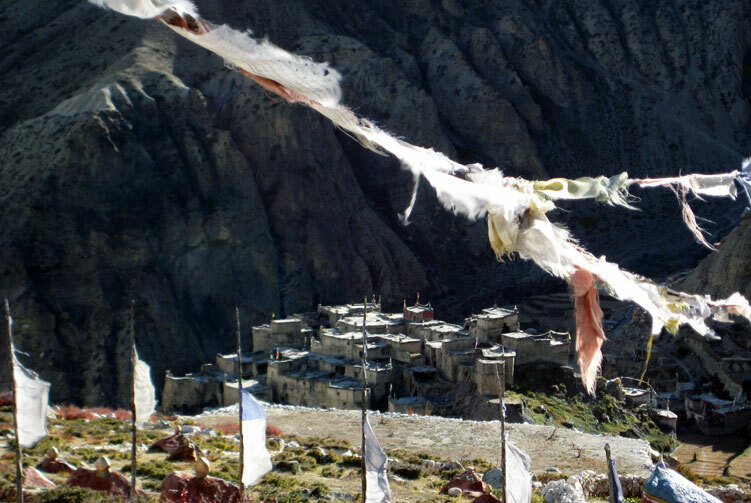 It takes five hours getting to the pass that links Nar with Manang and three other Bhotia villages in the Nyershang down valley. Apart from the odd researcher and climbing expeditions permitted to climb Himlung, Ratnachuli and Gachikang, few foreigners have visited the area and tourism infrastructure is almost non-existent. Since Annapurna Conservation Area Project (ACAP) recently extended its network and has included Nar and Phu Valley, it is preparing a suitable tourism development plan at the request of the government for undiscovered valley. It is a long day of drive to our trekking region. We drive to Besi Shahar, 173 km west of Kathmandu, by bus. We drive along the Prithvi Highway that passes through several beautiful towns with views of incredible rural life in Nepal. We can also enjoy the view of snow-capped mountains at distance. The highway, at most of its stretch, goes along side glacial rivers where we can see rafters enjoying the rapids of water. We reach Besi Shahar to change the bus to a local jeep to drive to Syange past Bahundanda on 30 kilometers of dirt road. After getting off the jeep, we prepare to trek to the next village called Jagat to stay overnight. We check into a lodge and spend time lazing around. 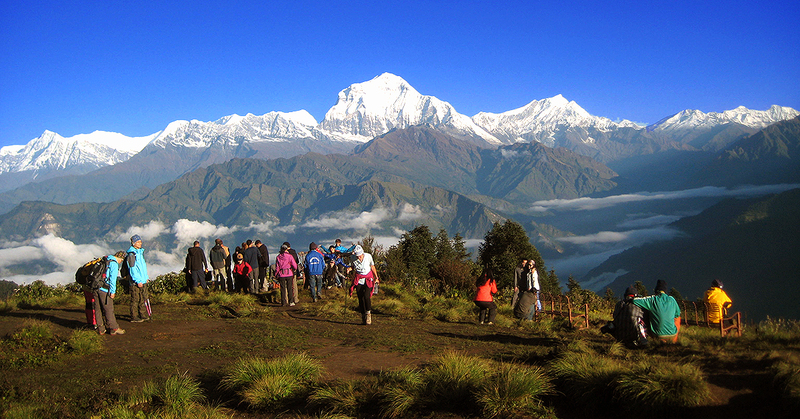 We start the trekking journey on the Annapurna Circuit Trekking trail today. We get ready for the walk after breakfast and set out for an exciting day of trekking on the mountain trail. Our walk goes higher along the Marshyngdi river valley towards Dharapani village. The trail brings views of awesome landscape. We walk past the beautiful villages of Chamje and reach Tal village on the bank of Marshyangdi River. After crossing Marshyangdi River over a suspension bridge near Tal village, we ascend to Dharapani to stay overnight. Until Dharapani, we were on the Annapurna circuit trekking trail. But from today onwards we are going to take a different route towards Narphu Valley. We trek to Koto today. The trail goes through wooded section of conifers to Bagarchhap and makes deviation towards Danaque and Timang village. 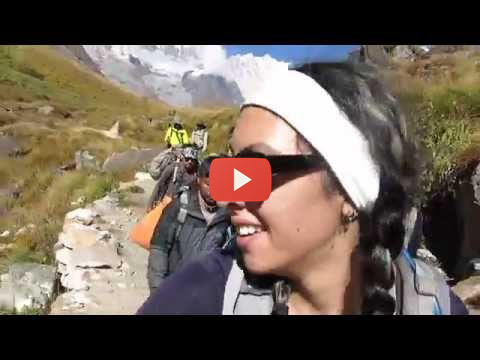 The steep uphill trail challenges us to Timang and then towards Latamarang. Although challenging in difficulty level, the walk takes us thorough such places that boast some incredible views of Manaslu, Peak 29 and Annapurna II before reaching Koto village, our destination for the day. From today, we are going to enter the restricted area of Nar Phu valley. We check in to the area by registering ourselves on the check post here at Koto village and proceed ahead towards the destination for today. We are trekking to Metha village through the trail along Soti Khola. We pass through pine wooded area; cross several small streams and enjoy the view of the surrounding. We reach Dharamshala and continue walking towards Metha village through pine forest on steep uphill trail. 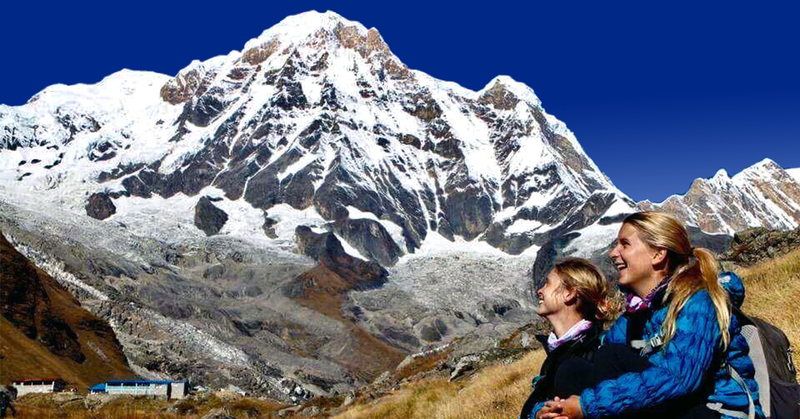 When we reach Metha, we will be welcomed by the majestic view of Annapurna II and Lamjung Himal. On this amazing remote area trekking region, we are walking to Phu Gaun today that takes us over 4,000 meters above sea level. The higher we go, the remoter we feel as we can experience the change in the landscape, vegetation and oxygen level in the air. As we trek towards Phu Gaun, we can feel the influence of Buddhism into the life style of people living there. Along the way, at Kyang, we can see the ruins of Khampa settlement. Khampas were Tibetan refugees who once lived there. After we cross Phu Khola, we go for the final ascent that goes steeply uphill to Phu Gaun. On the trek today, we are going to a lower elevation to keep ourselves acquainted with the high altitude climate. Reaching higher and then going lower in elevation helps us in acclimatizing with the high altitude climate and to go even higher further. We trek all the way to Mahendrapul today to stay overnight. We are going to trek to Naar village today. It's a short day walk so we start the day slightly at ease. Once we reach Naar village, leaving us plenty of afternoon, we can go around exploring the cultural and natural wonders of the place. The Buddhist influence in the culture and life style of the place can be easily experienced. Coupled with the Buddhist cultural wonders is the charm of several mountain peaks that we can behold from here. We spend the whole day exploring and enjoying the majestic beauty of the place. Another short day-walk to Kang La base camp today! Instead of spending the more than one night a particular place, we are walking slowly ahead towards the next destination. 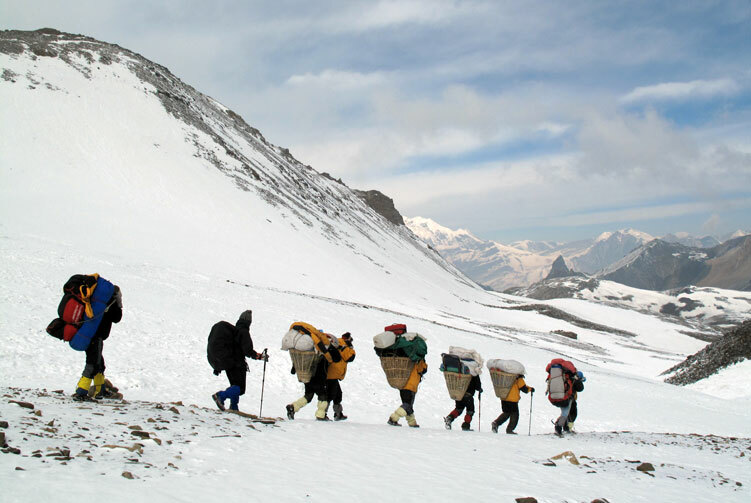 Doing so, we are getting accustomizetripomed with the changing climate and experiencing the joy of trekking as well. After a short trek, we reach Kang La base camp. We will have enough time in the afternoon to explore around the base camp and acclimatize to trek over Kang La pass tomorrow morning. We get ready for an early morning adventure of trekking towards Kang La pass that stands at the elevation of 5,306 meters above sea level. Although the struggle of trekking uphill towards the pass is quite challenging, the view from the pass makes us forget all the efforts. 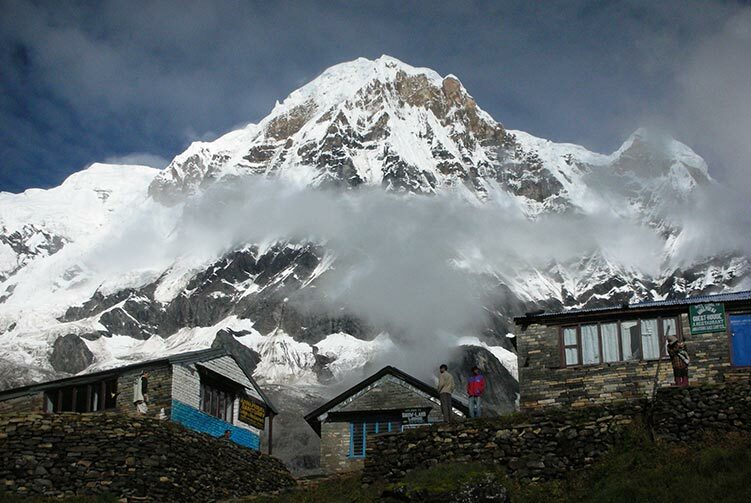 A super exciting and breathtaking view of the Annapurna massif makes our trip. After enjoying the surreal beauty of the mountains from the pass, we start descending towards Ngawal village for overnight stay. After a beautiful trekking experience in the restricted Nar Phu valley and crossing Kang La pass, we are going to trek to Pisang village in the Annapurna circuit route. Leaving the remoter region behind, we are meeting the area that will be more crowded than the area that we had been to for a couple of days. Once we reach Pisang village, we will have some time left to laze around. We start the day after relishing our breakfast at the lodge. Our trek for the day today takes us to Timan village. Traversing the trail and dropping in the elevation, we trek towards the destination along the Marshyangdi valley. The view that surrounds us keeps accompanying us all the way throughout to the destination. We are going to trek to Jagat and complete a loop on the Nar Phu valley trek. 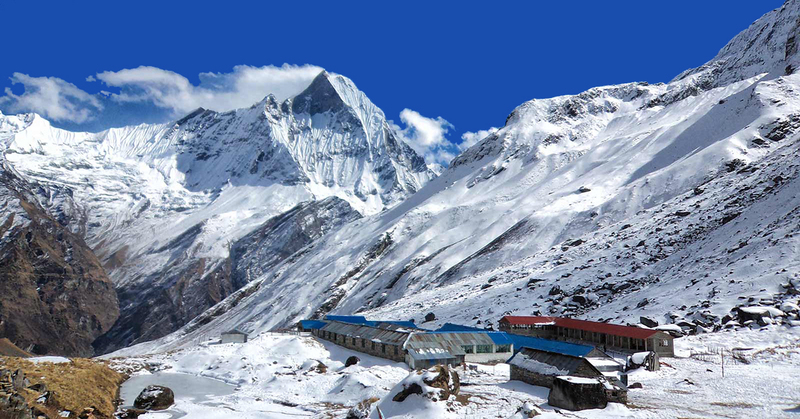 The adventure walking in the remote Nar Phu region and then on some part the Annapurna Circuit trekking trail gives us a beautiful experience of nature, culture and adventure. We have almost completed the trekking part of the journey, leaving just a small part for tomorrow. We cover a short section of the trekking from Jagat to Syange before catching a vehicle to drive back to Kathmandu. Once we are in Kathmandu, we go to hotel and spend the whole day at leisure on our own. Finding relieving massage, good food, souvenir shopping, and wandering around can keep you busy for the day. Transportation from Kathmandu-Syange-Kathmandu by Local Transportaion. 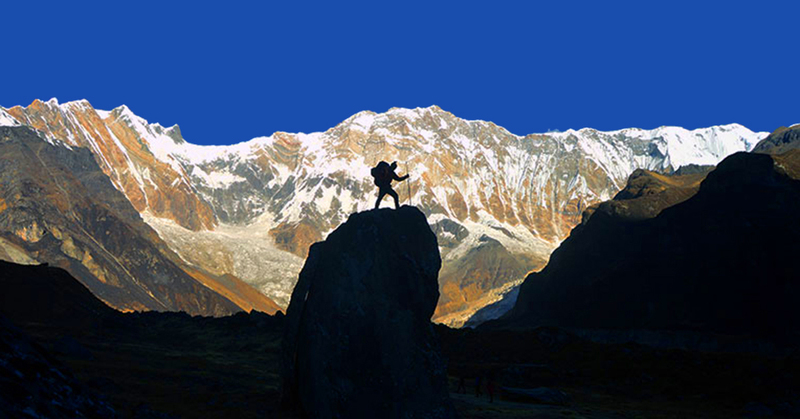 Trekking Permit (Restricted Region) and Trekker's Information Management System (TIMS) card fees. 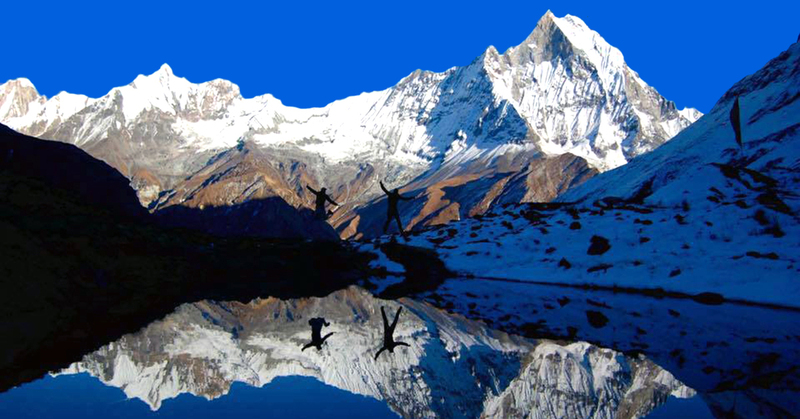 We offer you the best price guaranteed for Nar Phu Valley Trek.